Speed ​​Test Company Ookla has released a latest report which provides information about 4G availability and speed in India. The name of this report is Analyzing India's 4G Availability which includes 15 major cities. According to the report, Mukesh Ambani's company Reliance Jio has achieved top spot in all 15 cities with 98.8 percent availability. 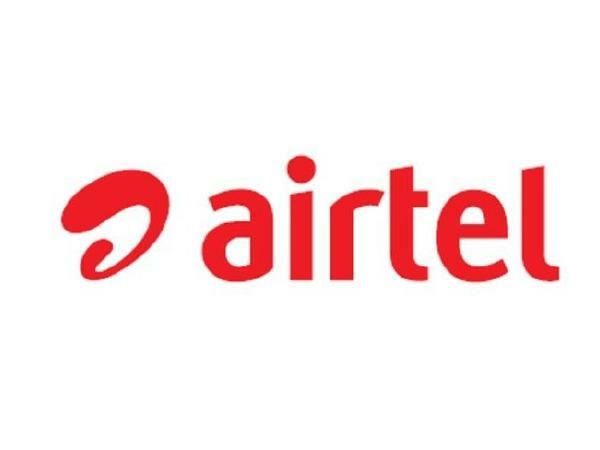 The second number is followed by Airtel with 90 percent availability. At the same time, Vodafone with 84.6 percent and Idea with 82.8 percent. Talking about 4G Speed, Airtel has topped the segment. According to the report, with the speed of 11.23 Mbps in the third and fourth quarter of 2018, Airtel is number one in the case of 4G speed. At the same time, the second place is Vodafone with 9.13 Mbps. Besides, Jio and Idea got third and fourth place respectively. Be the best in terms of general availability. Users got Geo Network at 99.3% locations. At the same time, Ideal with Airtel 99.1 percent, Vodafone 99.0 percent, and third with 98.9 percent Idea was fourth. Ookla has analyzed the general availability and 4G speed availability based on the coverage data of 2, 50,138,853 samples of 595,034 mobile devices in the third and fourth quarter of 2018. General availability is the percentage of known locations of an operator where the device is used for any type of service (including roaming). Talking on the report, co-founder and general manager of Ookla, Doug Suttles said, "Finally, the availability of 4G for all mobile users in India has expanded and they also regardless of their operators. We are very excited to see an increase in the Indian mobile market. We want to see how the coverage will expand in India next year. "